Both models feature the successful AMD GCN architecture in a single card design. 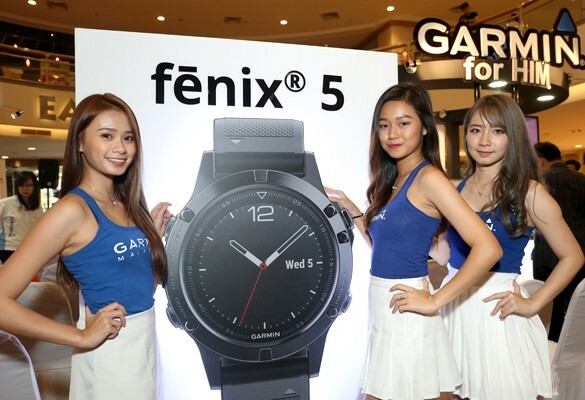 An Overclocked edition boosting 4GB GDDR5 memory running at 1400MHz. 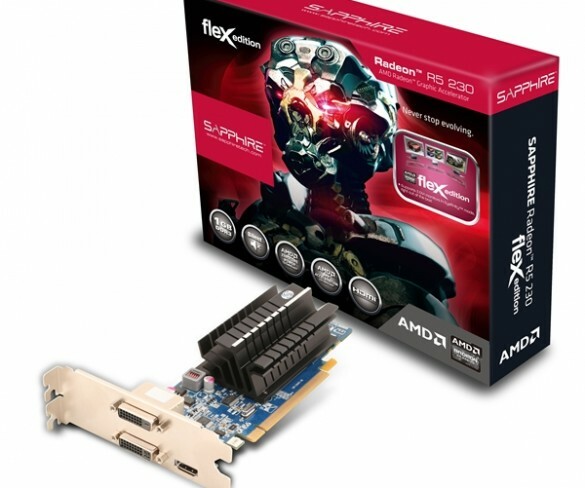 Three new low profile PCI-Express graphics card. 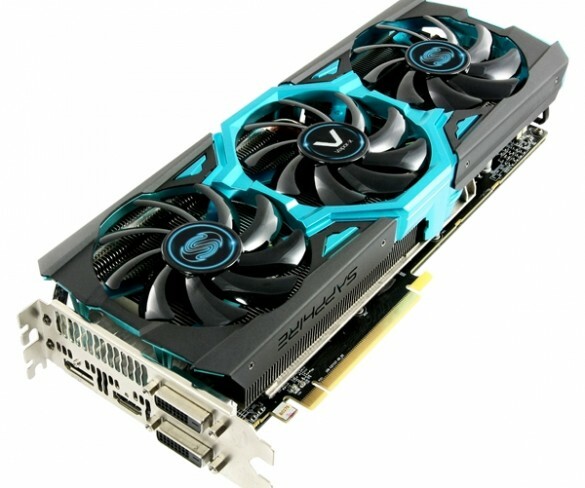 New R9 280 Dual-X and R9 280X Vapor-X models based on latest graphics core next. 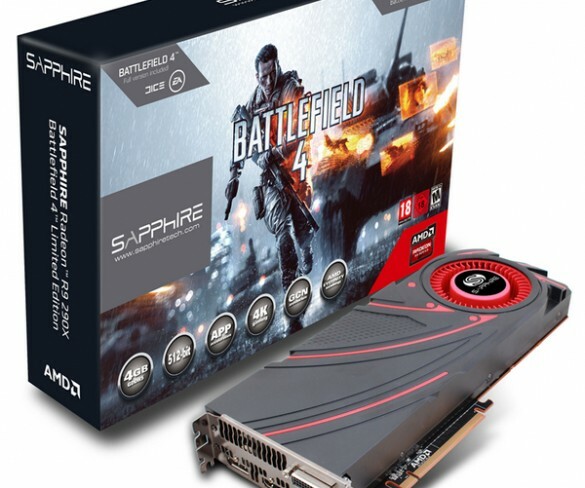 SAPPHIRE R7 240 graphics card is made based on the Graphics Core Next architecture from AMD. R7 265 Dual-X is based on Graphics Core Next architecture from AMD. 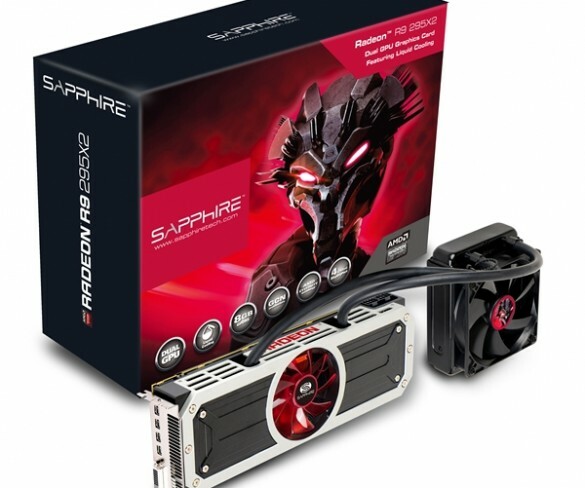 Sapphire’s Tri-X cooler enables higher clockspeeds, unlocking the GPUs true potential. 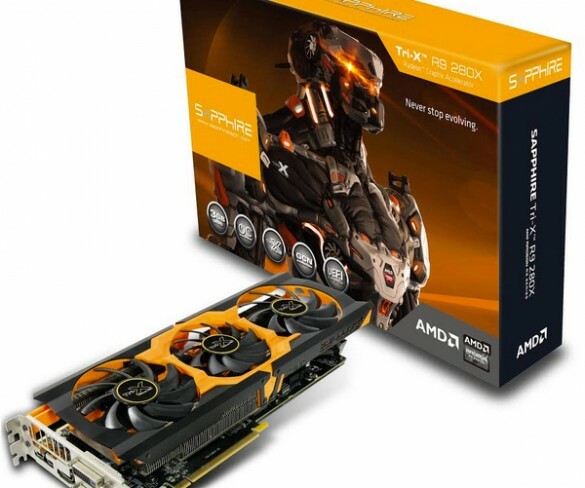 Flagship graphics card to hit store shelves today and special editions to ship with Battlefield 4.